Nigeria may be filled with a huge “potential” narrative, but its attractiveness has been overtaken by Moroccan and South African economies, which now lead the investment destinations in the continent, EY report has shown. 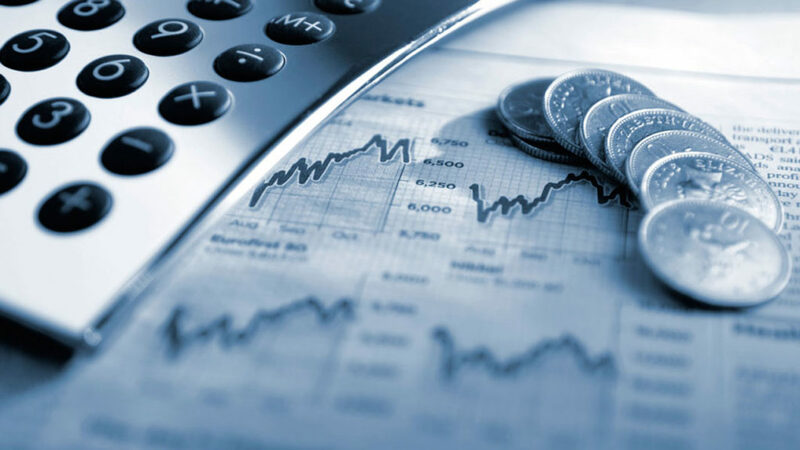 More worrisome for the Africa’s largest economy, is the fact that other countries including Ethiopia, Kenya, and Zimbabwe registered stronger Foreign Direct Investment (FDI) gains ahead of it. While South Africa, Morocco, Kenya, Nigeria, and Ethiopia were the dominant anchor economies within their respective regions, collectively accounting for 40 per cent of the continent’s total FDI projects, Morocco and South Africa took the shine off Nigeria, with more projects coming their way. The situation portends a serious danger for the recovery and growth of the economy, even as hopes for increased FDI were dashed further with the closure of business offices of HSBC and UBS, two major global lenders that attract investors.The EY’s latest Africa Attractiveness report, titled: “Turning Tides”, showed that FDI was up across the continent in 2017, and provides an analysis of FDI investment into Africa over the past 10 years. 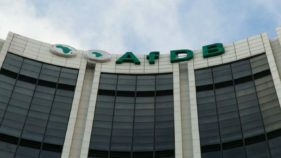 The rising FDI attractiveness, estimated at 718 projects, representing six per cent increase over 2016 record, however, saw Nigeria losing some of its allure to smaller economies.According to the report, the higher project numbers were driven by interest in ‘next generation’ sectors, like manufacturing, infrastructure, and power generation. 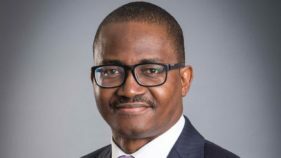 EY Nigeria Country Leader and Regional Managing Partner for Africa, Henry Egbiki, said the past three years have been significant for the continent, as it had witnessed various changes in leadership, including Nigeria, South Africa, Zimbabwe, Angola, and even in Kenya. “The changes, no doubt, brought about a renewed urgency to introduce and implement fresh socio-economic policies that would spur economic growth.“As Nigeria prepares for another general election in February 2019, I believe what is needed, as a matter of expedience, is to entrench risk-mitigating policies that will assure both local and foreign investors that the business environment is safe for investment. “This is the first step, and if this is done, I can assure of more foreign direct investment flows into the country,” he said.The long-sought trade integration in the continent was brought to the fore, as low intra-African flows were largely driven by a weaker appetite by both Moroccan and Kenyan investors into neighbouring countries. 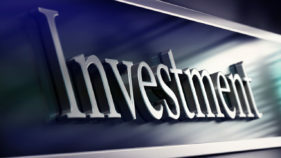 Also, South Africa’s outward investment project numbers were stagnant, as weak domestic growth saw companies continue the search for external growth opportunities across the continent.After the United States of America, which remains the single largest country investing in Africa, three of the remaining top five investors were from Europe – UK, France, and Germany.